Noble Britton suffered greatly at the hands of his first wife, and he refuses to fall into the same trap again. This time he intends to marry a quiet, biddable woman who will not draw attention to herself or cause scandal. Gillian Leigh's honest manner and spontaneous laughter attract him immediately. It matters little that she is accident-prone; he can provide the structure necessary to guide her. But unconventional, his new bride turns the tables on him, wreaking havoc on his orderly life. Nothing about Alice Wood's life is normal right now. Her fiancé Patrick called off their wedding and relationship only days before their nonrefundable wedding trip. 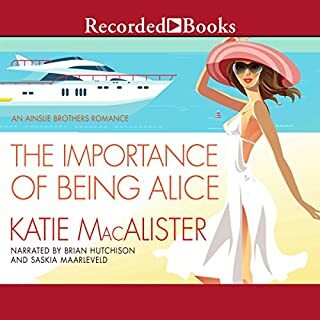 And though a luxurious European river cruise for one is just what she needs, it's not what she gets... Due to a horrible misunderstanding, Alice is now cramped in her "romantic" suite with one of Patrick's friends. A poor widow, Lady Charlotte Collins returns to England eager to take her place in the ton, only to find herself shunned by all. 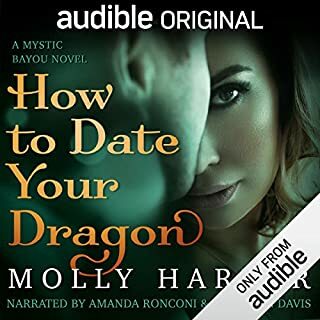 Her one choice is to marry a groom with wealth, a title, and good looks, but Alasdair McGregor cruelly refuses to be the answer to her problems. In fact, she is forced by Dare's obstinacy to take extreme action: the faulty codpiece that leads to their marriage, the wedding that is literally a circus. But nothing can stand between Charlotte and what she wants most: the love of her husband. 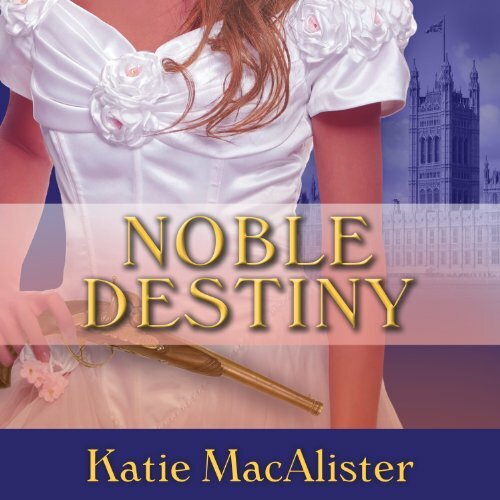 Would you consider the audio edition of Noble Destiny to be better than the print version? The balance between humor and drama... I also love the way the hero understands the heroine. 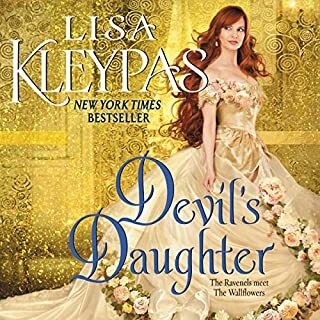 Though at a glance Charlotte seems superficial and self-center she has a deep loyalty with those she loves and is somewhat vulnerable, which Alasdair understands. If you could sum up Noble Destiny in three words, what would they be? This book was the equivalent of watching a very superficial spoiled brat grow up - annoying and not charming. I will admit by the very end of the book I liked Charlotte better, but spending 75-80% of the book disliking the main character is not fun. Also the comic device of malapropisms grew tiresome after awhile. Alison Larkin's performance was probably the only thing that kept me going till the end. This was a sad disappointment after Noble Intentions. It had to take work to purposely use the wrong word so frequently but still get one's point across clearly! Bravo! Charlotte's combustion of the English language is excellent comic relief. Again, lovely characters and interesting storyline. Loved it! I enjoyed book 1 and 3. Even this book has some funny bits in it but I could not finish. Heroine, who was not too bad in book 1 became insufferable in this book. While I would not search out Alison Larkin to listen to, I am becoming more used to the tone of her voice. This book can only be recommended if you enjoy a heroine that is an egocentric, shallow and generally stupid. While I have enjoyed many of Katie MacAllisters books, this one just annoyed me. I don't know if I want to waste another credit on the next book in the series.